It’s here! 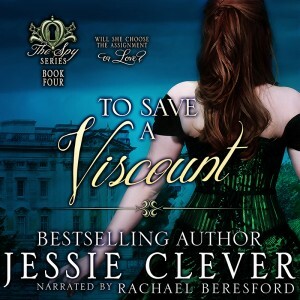 To Save a Viscount is now available on audio. 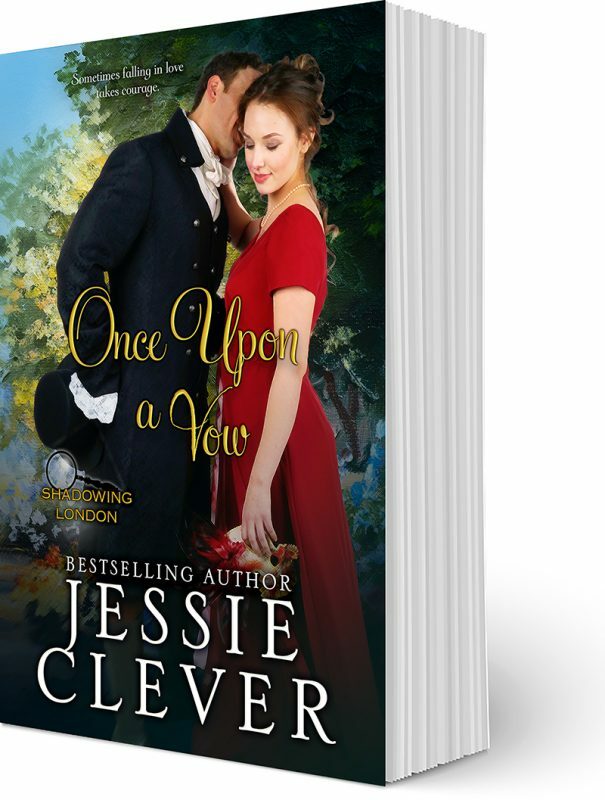 I didn’t realize how much I love Jack and Maggie’s story until I heard the amazing Rachael Beresford bring it to life. Download your copy from Audible or iTunes. 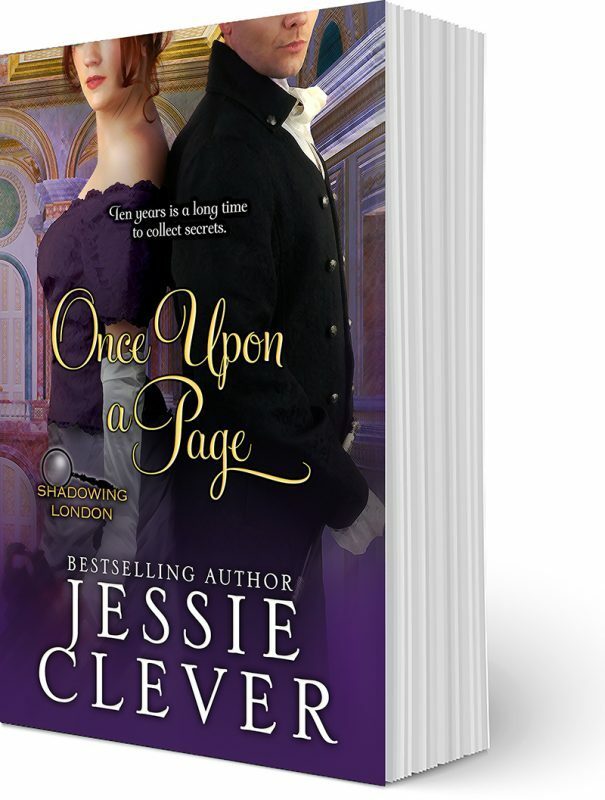 Visit the book page for more format options. Want to know more about what it’s like to produce an audiobook? Check out my visit to Alicia Dean’s blog where I talk about finding Rachael and producing the Spy Series for audio.